Why is model 10210 so expensive? What am I missing here? Should I wait and hope for a cheaper bargain, or is that set super rare or something? 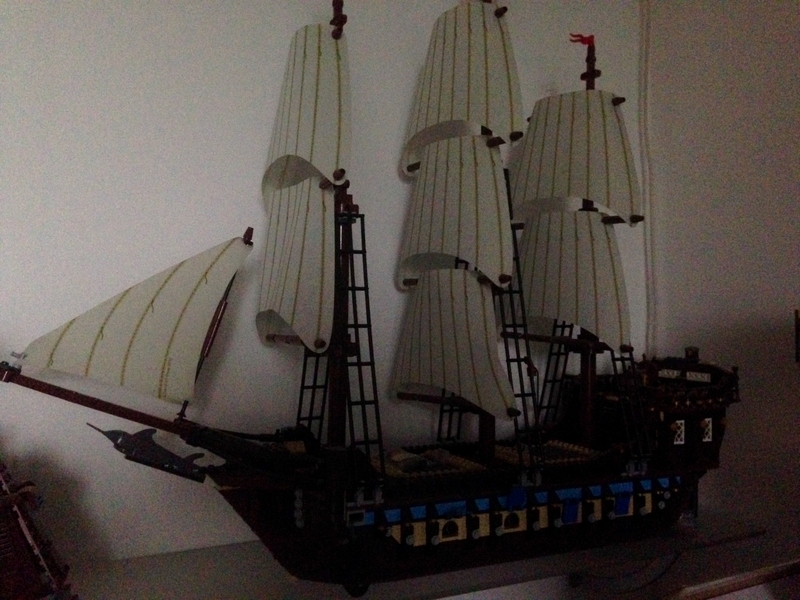 It is the best ship that lego have done. People want it and are willing to pay for it. As CCC said - supply vs demand. The IF was a VERY short lived set. For example, here in Australia the IF was released at the same time as Tower Bridge! One is still available today, the other was available for less than 90 days before all stocks were exhausted. As far as recommendations go, unless you're willing to roll the dice and hope you'll snag a bargain from some unsuspecting seller - I would be picking it up sooner rather than later as it will only to continue to appreciate in value. I think it was available for the best part of two years in the UK during 2010-11. It went out of stock during that time, of course, but came back again. Tower Bridge on the other hand, who knows what is behind the lifetime of that one. But same thing, if you see one, then get it, as it won't go down in price. it's also an expensive set to bricklink/piece together with numerous rare/expensive parts. The reddish brown columns that make up the masts (6 in the set) are worth over 30 USD EACH! You're thinking along the right lines there. 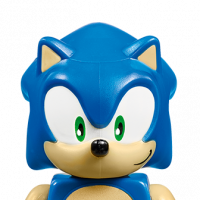 It's definitely one of the sets that you can safely add to your collection in the knowledge that you can resell at a later date and recoup your investment assuming it isn't rereleased or superseded (which is a risk involved in any collecting), though I feel somewhat unlikely. Don't feel bad - there's a lot of people round here that spend as much or more on considerably less impressive sets than the Imperial Frigate! It's also a very open minded community that, should you need it, will give advice where required and make few judgements about the amount of cash you drop on little plastic bricks! Finally, welcome aboard! When you do manage to snag one, post a pic in the 'What are you building right now' thread. I guarantee multiple likes and quite a bit of envy! It's a truly magnificent set. I managed to get the Imperial Flagship set in the Black Friday sale in 2011 just before it went EOL. I can't remember if it was 50% off or a little less, but it was an amazing deal. I kick myself for not getting more than 1. It truly is the best ship Lego has ever made by a long ways. Good luck with your efforts in acquiring it, I'm sure it occasionally ends up on Ebay for a deal. I bricklinked it a couple of years ago for around € 250 iirc. If you change the color of the masts you'll save a lot of money. Sorry for the bad pic, it's raining cats and dogs here. I have a used one that I'm actually looking to sell. It should be 100% complete with instructions. I'd undercut eBay/BL prices because I wouldn't have to pay exorbitant fees. If you're interested, shoot me a PM! It's really a UCS level type set. And appropriately goes for that type of money. BP and QAR are headed that direction in terms of cost as well. I had four of these at one time, all sold for about $350 or less. I definitely should have waited! It's crazy how much these have appreciated. best ship can be debatted in a month, when the destiny bounty is released. of course it's a different style, so not sure it affects the price of imperial flagship. Like @ccc said, supply and demand. People often forget this set was not made long (BSB had two incarnations), was an immaculate example of a ship (especially compared to the BSB) and it is a set that has been out of production for many years.